Need to scrub the sight of Kirby’s human feet from your eyes? YouTube’s MasterofHyrule has compiled a ten minute video history of the pink puffball’s death animations and game over screens. It might help. Is this video really necessary? You tell me. Yes, I could have just linked it and left it at that, but the image of Kirby’s human appendages just pairs too well with this tour of nearly 25 years of spinning and dropping to a jaunty tune. Just click play and it’ll all be better. You’re right, it’ll never be better again. 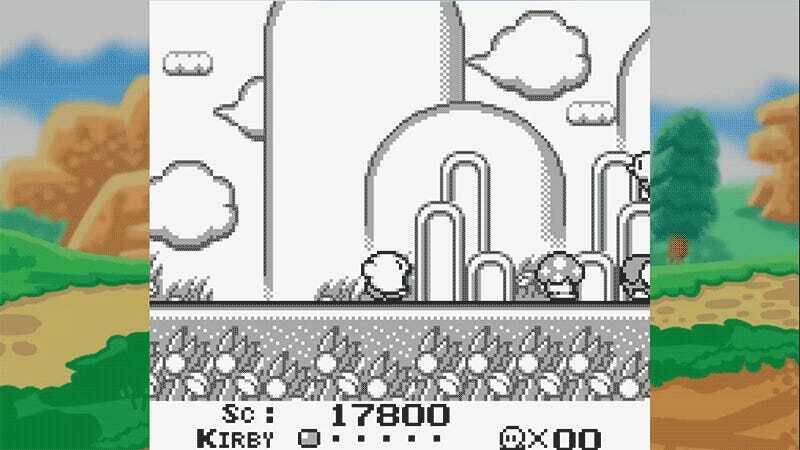 As established in Kirby’s Epic Yarn (seen at the very end of the video), Kirby never truly dies. He’ll still be trudging along at the end of all things on his calloused, cracked and corn-riddled feet.